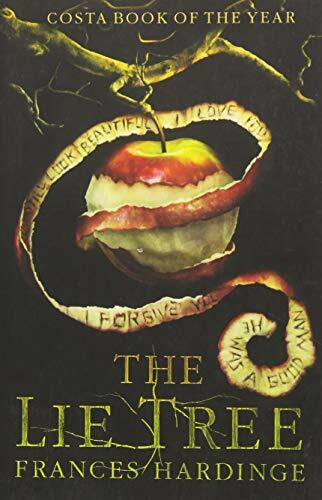 I finished The Lie Tree By Frances Hardinge on a library loan. Sidebar, if you are sick and have a library card PLEASE download the Libby App then finish reading this list. After finishing I went to Amazon to order it for my niece. Then I understood what kind of writer I want to be. Do you ever wish you did LSD but have a drug history that ends with I smoked cigarettes to avoid eating when I was a dancer? Just me? OK fine. This book take you on a head trip. 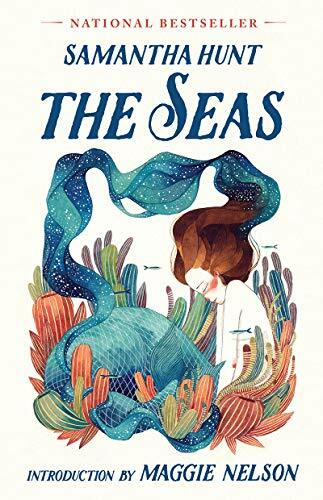 The most unreliable narrator in a book that asks what would happen if the Little Mermaid was a messed up as the man who wrote her and ended up in an NCIS episode? Possibly not for kids. I mean I gave it to my niece but I don’t have to pay her therapy bills. 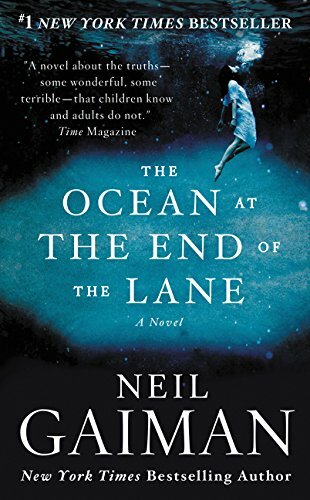 Oceans at the End of the Lane. I had been patting myself on the back for not buying a MasterClass pass. I was going to do everything for free on YouTube. DAMN them and getting Neil Gaiman to teach! You cannot go wrong with Neil Gaiman books. It is just not possible but if you want to fall in love with dialog , rethink what might be possible, and rediscover the childhood awe and wonder that might have worn a bit thin over the years PICK THIS BOOK UP. What 2 Neil Gaiman books? Yes, my blog, my obsessions, my rules. 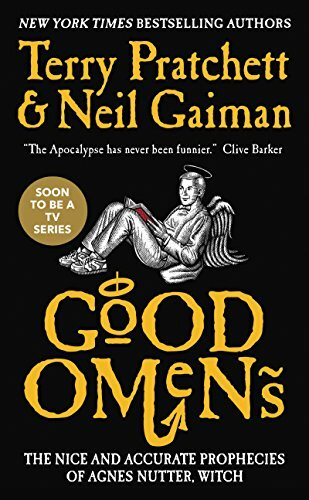 If you have not heard yet Mr. Pratchett and Mr. Gaiman’s comedy gold book Good Omens is coming to streaming device near you. Now if you have heard about this and you are not rushing to the comments section screaming DID YOU KNOW DAVID TENNANT IS…. we need to talk about Dr. Who. If you did do this hello my long lost friend. Now let the quoting wars begin!